With this article we’re aiming to bring you a list of relaxing hobbies for men & women to do. Striking a balance between work and leisure is definitely important to be happy and to have a healthy life. For men, it might appear as if there are only a few activities that men can do, but there are actually tons of things that you can do depending on your preference. Not only can hydroponics be a relaxing hobby, such as gardening might be but it can also a useful skill that can come in handy. Especially if you enjoy stuff like prepping. Here’s a good hydroponics guide to get you started. Creating some sort of Zen garden or traditional Japanese type landscape in your yard is a great way to ease your mind & also potentially add in some property value to your home, depending on how it turns out looking. Price wise it can go from cheap to a little pricey depending on the materials you have around you, & what your overall goal for it is. Something that really anyone can enjoy doing is taking in the stars at night time. Certain places have better views of this than others but generally you will get a great glimpse of stars to enjoy. This can be an expensive hobby however with all of the telescopes out there nowadays. I remember as a kid thinking it was the coolest thing if I found a unique looking rock. I never would have thought then that people actually do this as a hobby but I can definitely see it being a fun hobby to do when you’re out doing other stuff such as hiking. Prospecting For Gold, Silver, Gems Etc.. This goes sort of the same principle as the rock collecting, however it can become a much bigger hobby for you. You can buy metal detectors/prospecting tools to help take finding these to another level and maybe even earning you some money. Most people have heard of fantasy football leagues but what most people don’t know is there all sorts of fantasy leagues for all kinds of ‘sports’, not just football. For example, there is fantasy leagues for eSports, such as video games like League of Legends. A lot of these are online nowadays to boot, which makes it much more accessible to finding leagues to join. These can be free to play, as in no gambling involved. 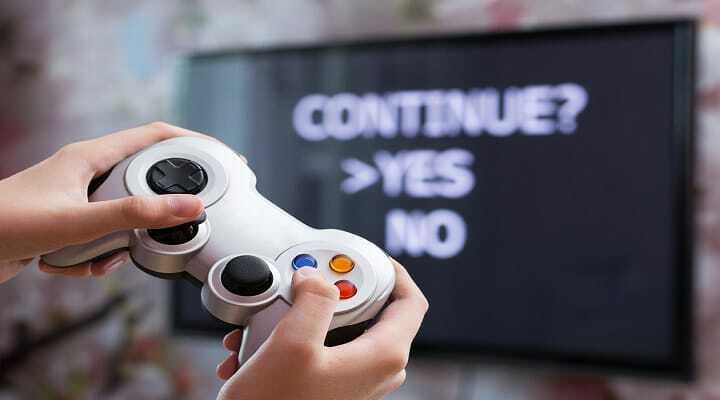 Theres nothing like chilling playing a video game to relax you. Well unless you’re playing a pvp game then it can get frustrating, depending on what game you’re playing! You can also take this even further by streaming yourself while gaming. 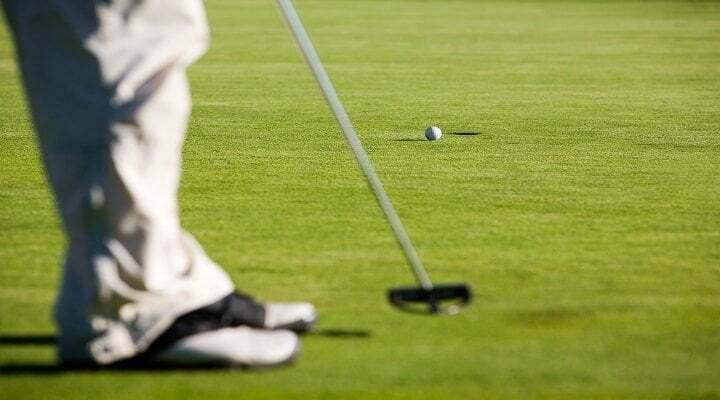 One of the most common hobbies that can be relaxing & competitive at the same time is golf. This doesn’t have to mean playing a full 18 holes. It can be just going to the driving range or even just putting indoors for that matter. 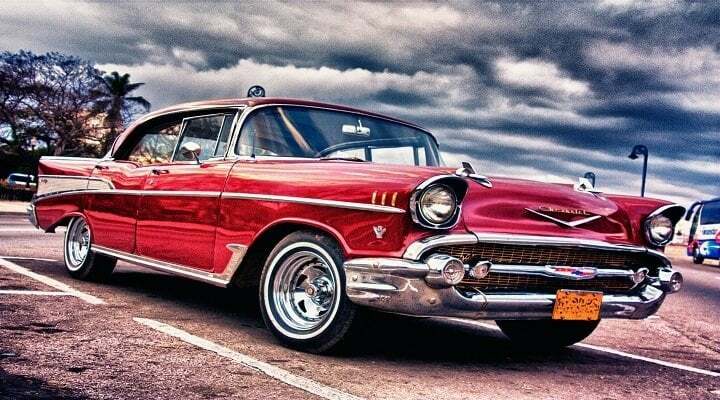 Men simply love cars and you if you are into vintage cars, one of the best hobbies that you can do is to have classic car restoration. Cars have become more innovative and sophisticated these days but you can always find ways to make creative changes with vehicles especially if you have knowledge and some skills to do mechanical work at home. The feeling that you get when you finally restore a car and bring out its aesthetic appeal and increase its value. If you are into making your own pieces, why not do some wood works. Craftsmen are not the only ones who are known to make things out of wood. Even if you are not a pro, you can always find ways to learn and to get started. You can start with simple woodwork projects and then later on, you can make more items and begin doing more complicated works. There is just something about making woodcraft pieces that makes it a very interesting hobby. You forget about your worries and stress. On top of that, you also get to have a wood item that you can either use at home or give as a gift. Apart from having a relaxing hobby, doing sports is also one of the best ways to be physically fit and healthy and there are definitely different kinds of sports that you can do. From basketball to chess, you get the chance to burn calories and at the same time interact with other players. If you don’t like doing exercises, you should play sports. Whether you are into golf or other more physical engaging sports, it may require a lot of movement but after the game, you will feel more relaxed. 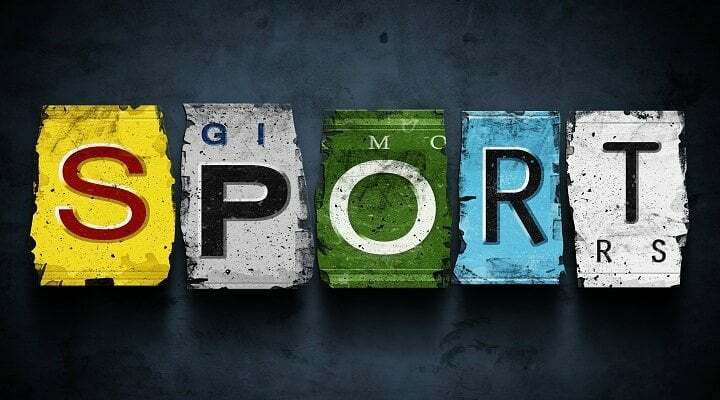 There are different kinds of sports that you can play. This will just depend on which particular sport into. Some of the most popular sport among men include basketball, golf, soccer, boxing among many others. 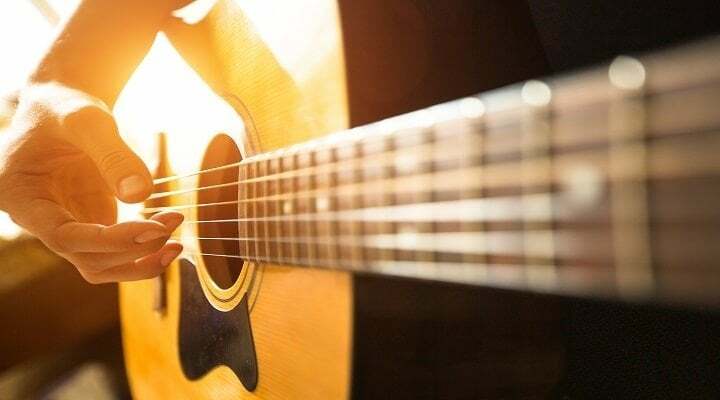 For those who are into music, playing guitar is one of the most relaxing hobbies that you can do after a hard day’s work or even on weekends. Music is proven to have amazing benefits to relieve stress. It is much more effective in distressing especially when you are the one playing the instrument. For every strum and rhythm, you get to calm your mind. On top of that, you also get to develop your musical skills. All you need is a guitar and you can start playing your favorite songs. Aside from guitar, you have the option as to whether you want to play another instrument. From drums to piano, it really does not matter if you are not a professional musician. For as long as you know the basics and you are really willing to learn to play the instrument, you will get better and better. Chess may not require physical effort but it definitely requires mental agility and shrewdness. Whether you are playing chess with your friends or with colleagues, chess is relaxing in so many ways. It requires you to think strategically which makes it more challenging and fun. When you play chess, not only do you get to have a leisure activity that is relaxing, you can also develop different kinds of skills from analytical to logical skills. These are the same thing so there isn’t a difference in the meaning, just some people call them different things. This is a new hobby that has been gaining popularity recently. 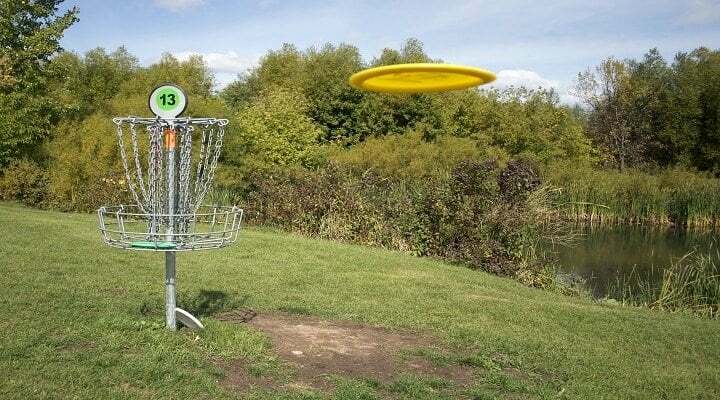 Very similar to regular golf but you use a frisbee instead of a club/ball. To have a balanced life, you need to spend time not just for work but also for your leisure and your hobbies. It allows you to not just relax and relieve stress, it also enables you to discover more about yourself and to work on other skills that will help you further improve as a person. Whether you are into sports or music, it is definitely a great thing if you are active and can do several things.